After the Moto G, best selling phone from Motorola ever, motorola has rolled out its another master piece which could affect the sale of low budget mobiles from Micromax, Karbon and other companies. 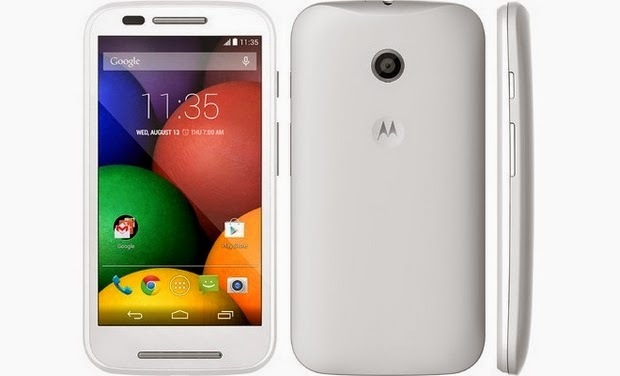 Moto E, with an absolute impressive price of Rs. 6999 has hijacked the low budget mobile market in the last week. Camera : 5 MP with 2592 * 1944 pixels, with no Flash. Overall : Moto E is an decent smartphone with excellent price to beat the competiton in the market, and if you are looking for a low budget phone with the budget around 7K, then Moto E is made for you. Moto-G is exclusively available only at Flipkart with exclusive offer of 50% off on Memory card, case below.